The nuances from 50 metres to the green…. What am I telling the ball? 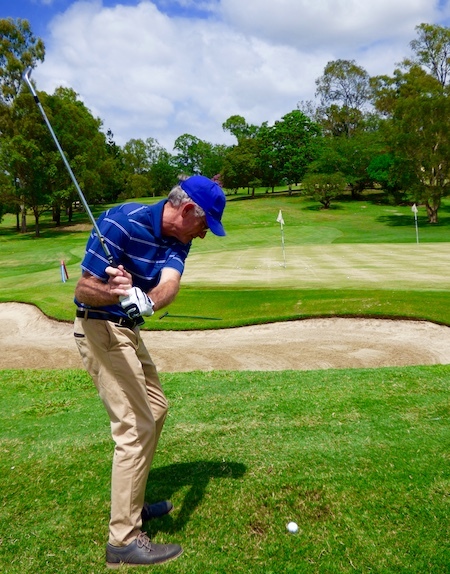 Shot selection is paramount… then choose the club! Discover what you are capable of around the green, knowing which shot gives you the best margin for error, executing positively even though you are in close!